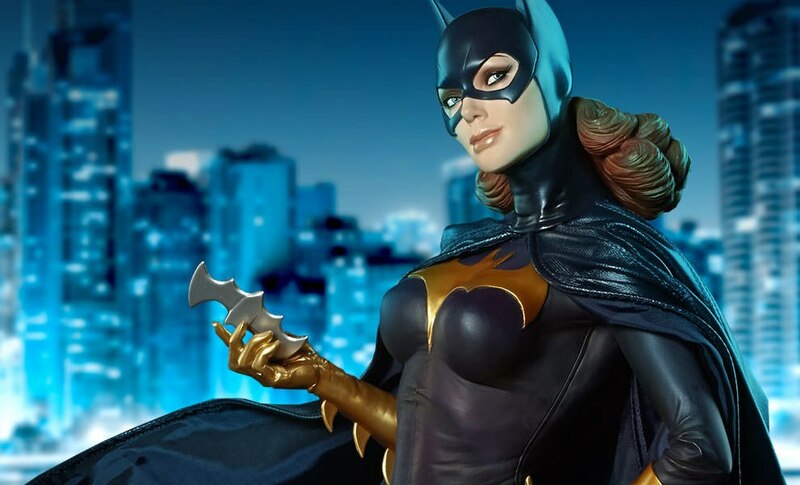 "I'm strong enough and smart enough for anything you throw at me." 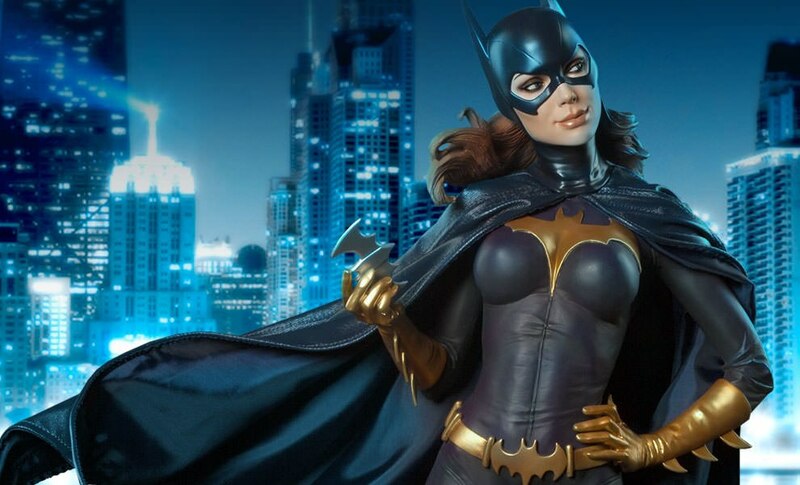 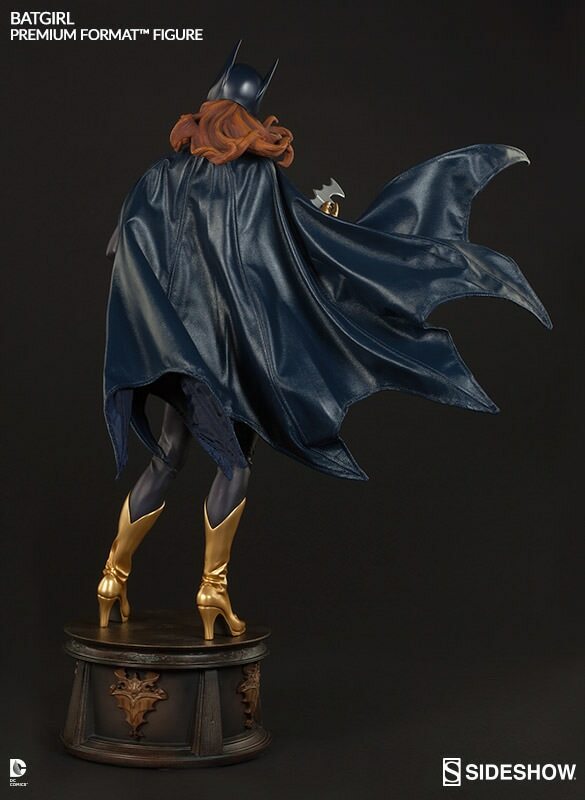 Joining our celebrated DC Comics collection, Sideshow Collectibles is proud to present Barbara Gordon as the spirited masked crime-fighter, Batgirl! 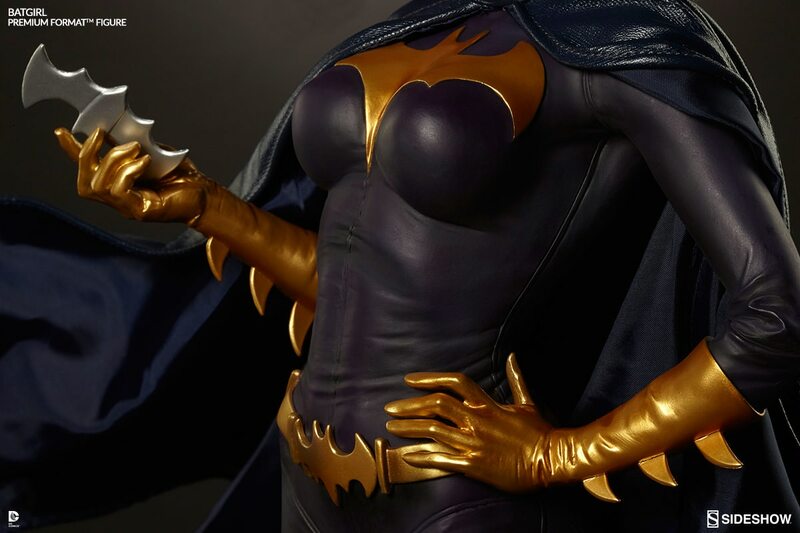 Brilliant, courageous, and fueled with the desire to become Gotham's next nighttime vigilante, the tenacious daughter of the city's famous Police Commissioner takes up the mantle of the Bat, rocking her blue-black costume with gilded details. 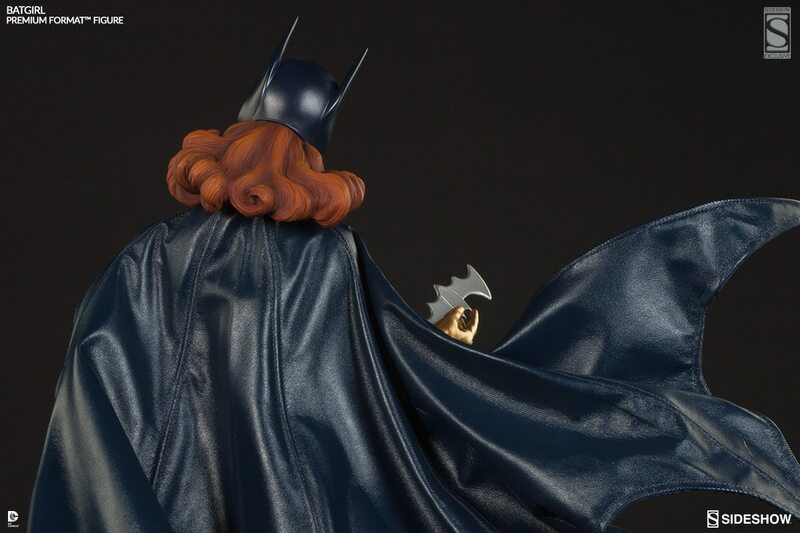 An exceptional combatant and brilliant detective, Babs wields a single Batarang and slyly sizes up her next target, ready to go toe-to-toe with Gotham's most notorious criminals. 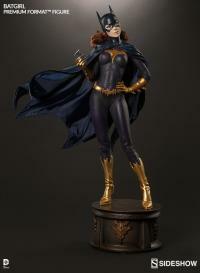 Just ordered my 2nd Batgirl PF. 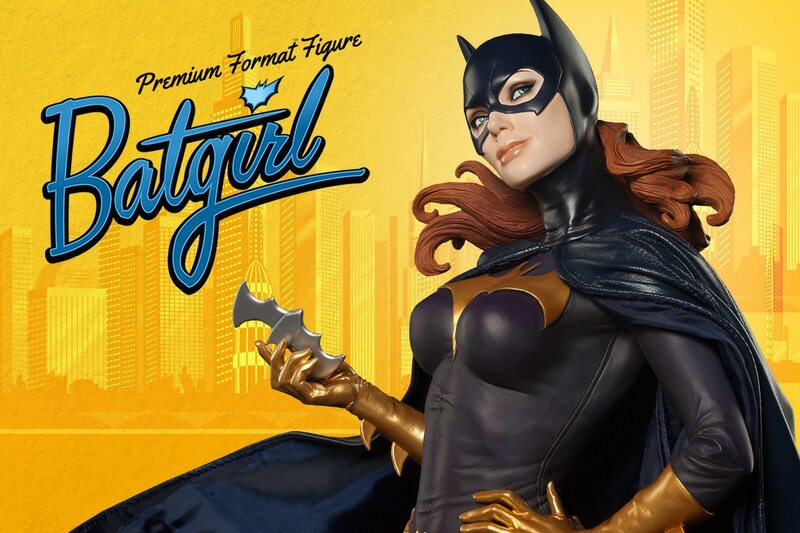 I've had the Exclusive for months now. 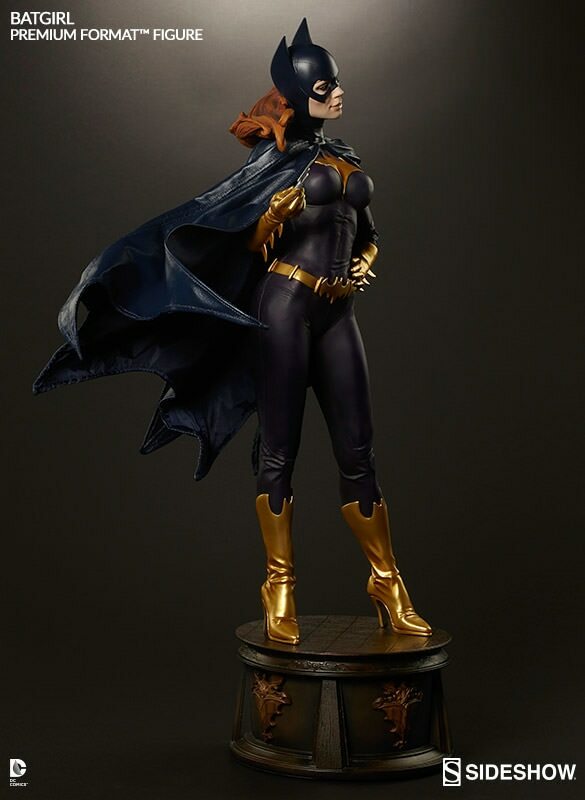 This ART is FLAWLESS. 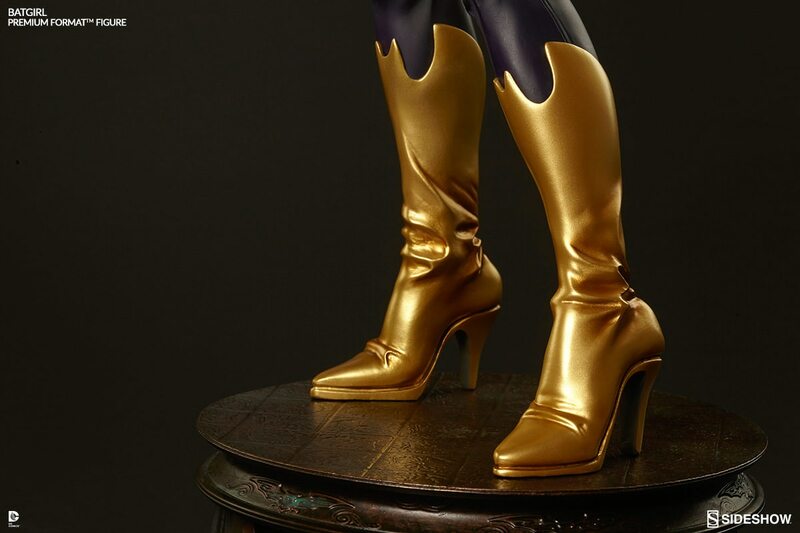 I can't wait to pair them with my 2 Batman PFs. 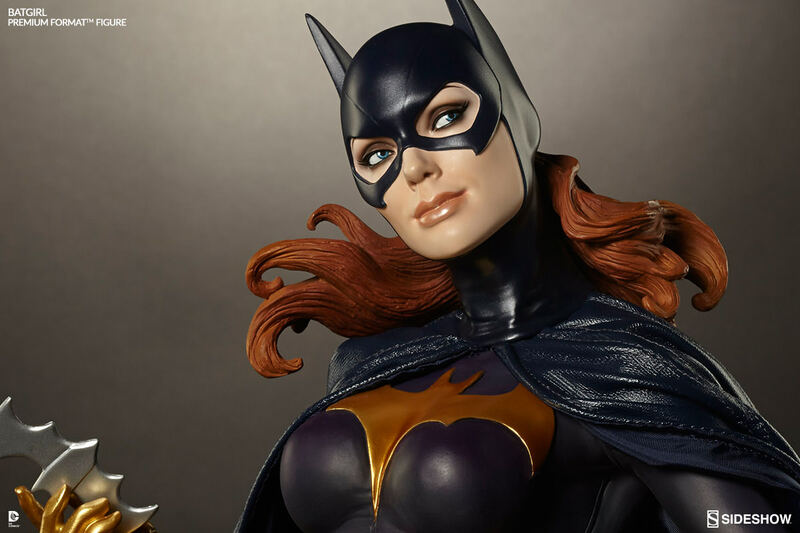 Sideshow Collectibles is in the Groove with all this GREAT Batman ART!!! 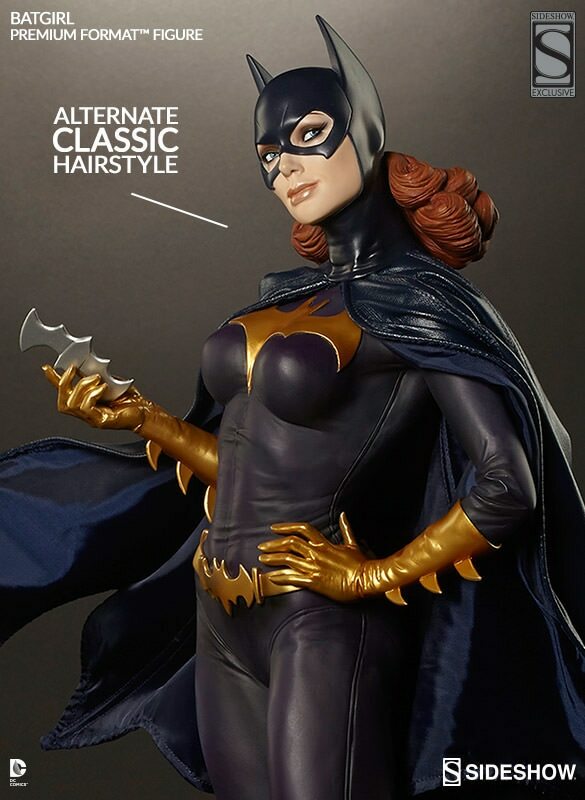 Barbra Gordon/ AKA Batgirl never looked better! 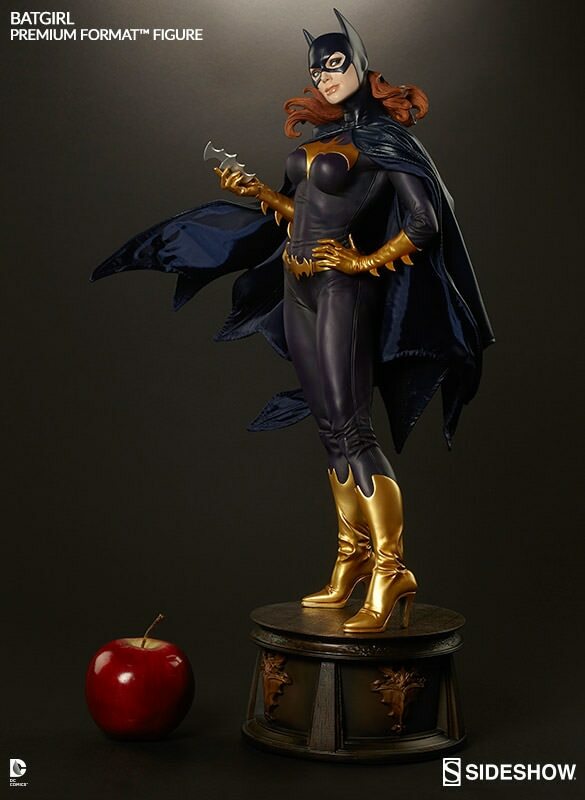 This statue is a terrific piece that will make any collection stand out! 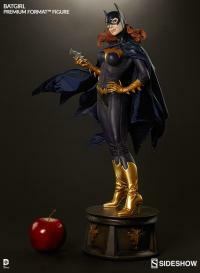 Sideshow does not disappoint! Another outstanding winner! 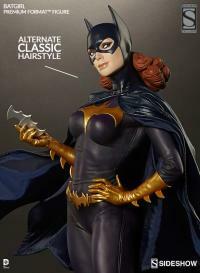 Keep setting the pace Sideshow!! 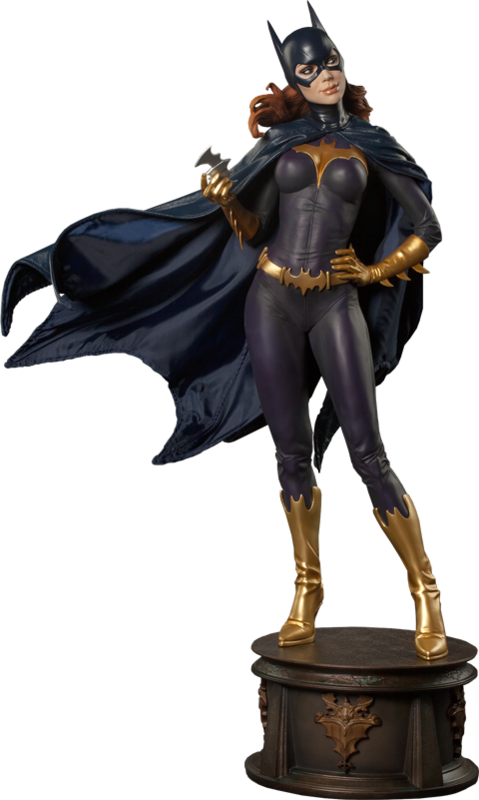 Got this Batgirl in the Exclusive format. 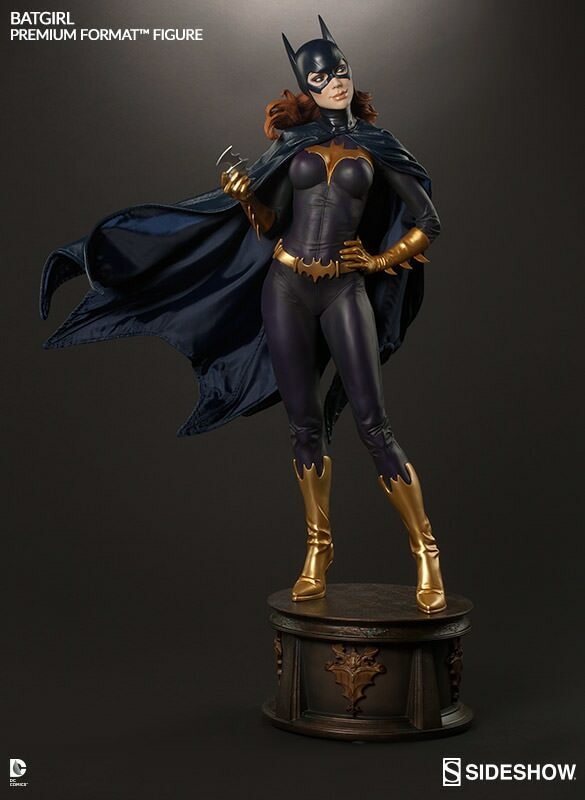 She's gonna fit right between the Arkham and Classic Batman statues in house already. 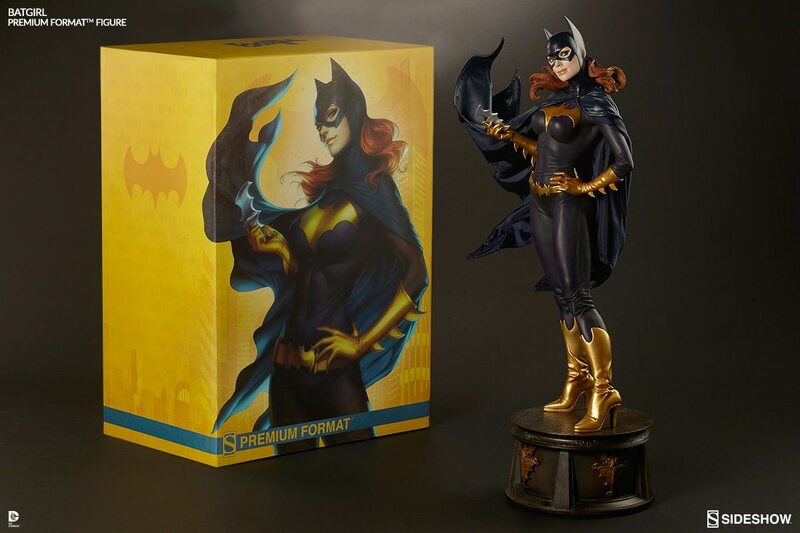 I can hardly wait to see the rest of the Prime 1 Studio Batman Collection. 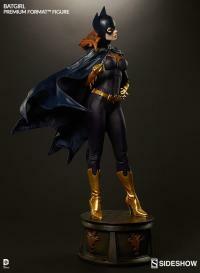 That 1/3 scale Batgirl will likely bring the house down. 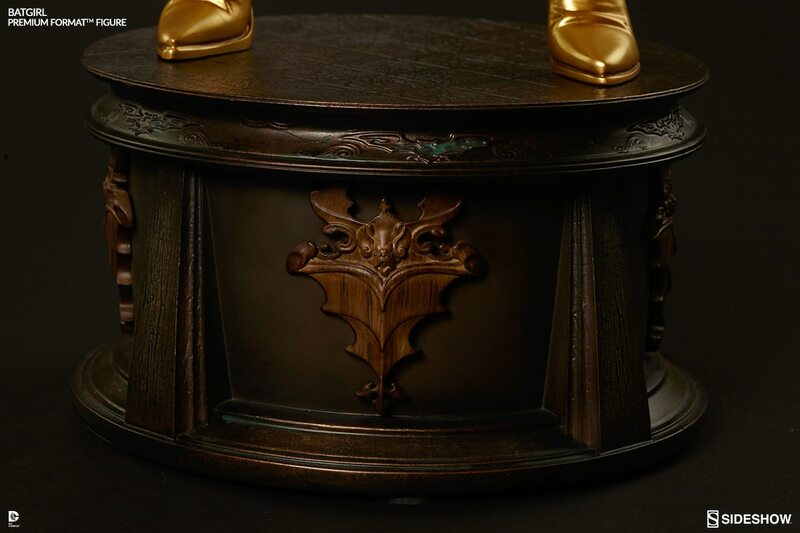 Great piece, no complaints. 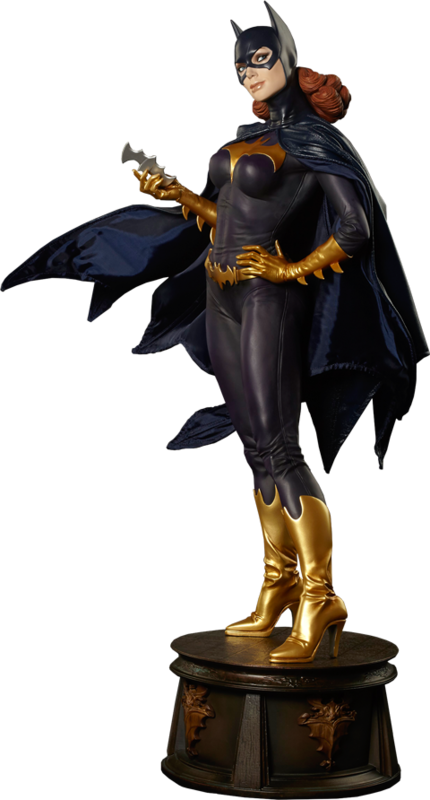 They used my favorite Batgirl in her best costume. 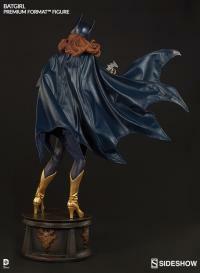 The piece is very well done and up to the high standards that are set by Sideshow.